Inspiring views of both the Canadian ‘Horseshoe’ and American Falls greet you from the second you arrive at Hilton Hotel and Fallsview Casino Resort. We take pride in offering stellar views of one of the world’s most iconic attractions from function meeting space, to more than 1,300 total guest rooms. 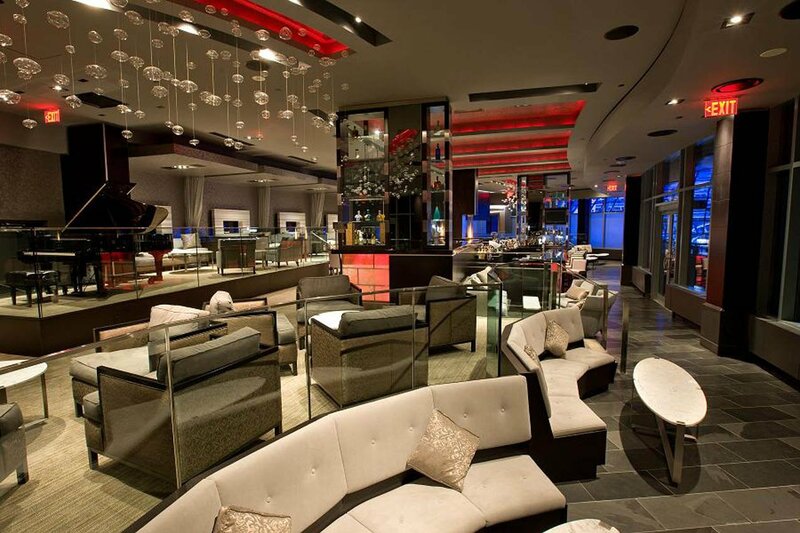 Steps from the falls, Fallsview Casino Resort exemplifies the grandeur worthy of Canada’s largest gaming resort. 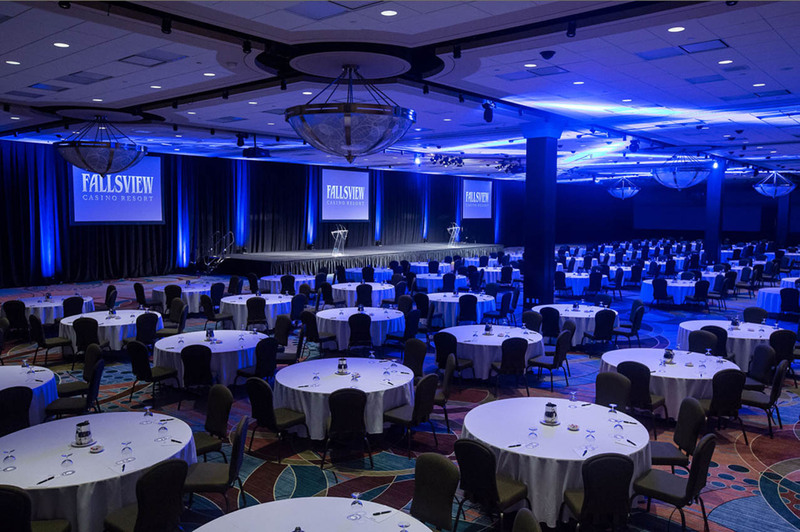 Together, Hilton Hotel and Fallsview Casino Resort will place your group in the pulse of the destination. 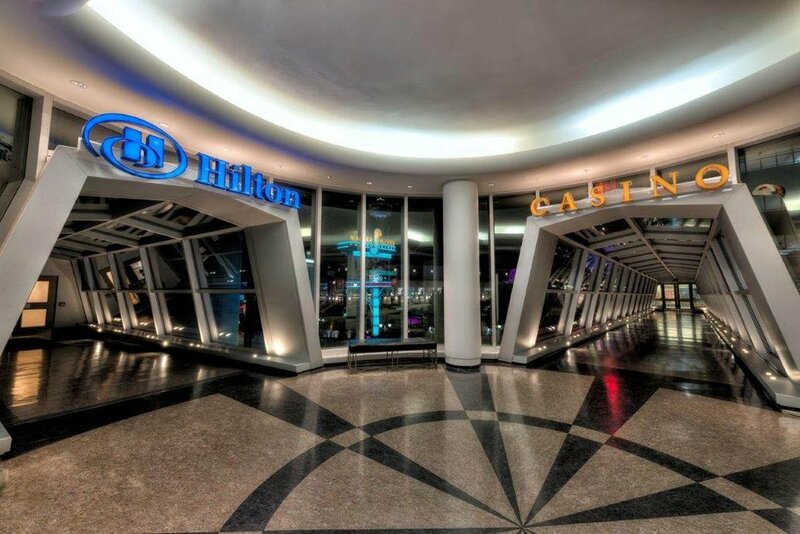 Hilton Hotel and Fallsview Casino Resort are Canada’s premiere meeting destination. Just 30 minutes from Buffalo, and 90 minutes from Toronto, it’s easily accessible. 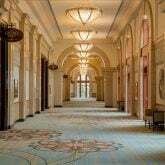 Offering over 4,366 square metres/47,000 square feet of combined meeting space, with versatile venues we can accommodate small meetings as well as large conferences. 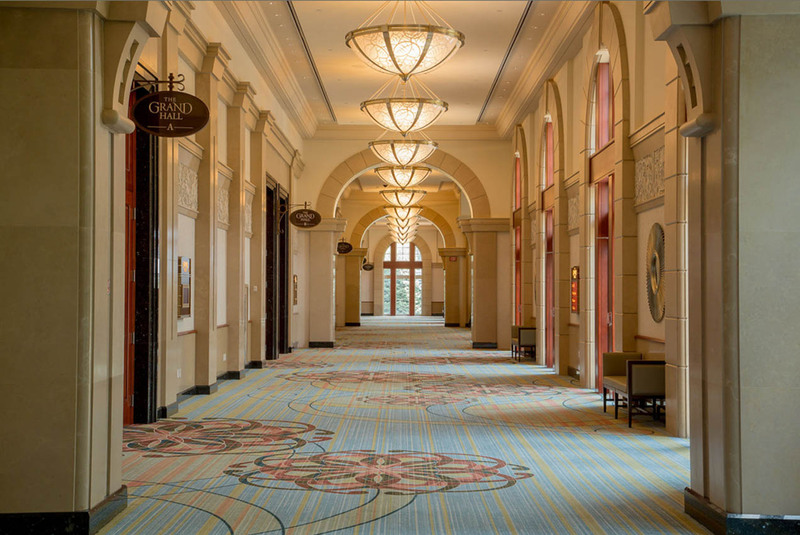 Whether you gather in an elegant ballroom, or hold a reception on a fresh-air terrace overlooking the Falls, this is one event your attendees won’t want to miss. Our dedicated staff and sleek technology, including Wi-Fi in meeting rooms, poise your event for success. Your guests will be motivated with sweet rewards post-meeting. 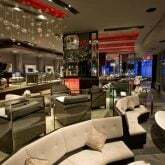 Experience the culinary adventures of 24 restaurants and bars, highlighted by spectacular scenery at 21 Club, R5, and The Watermark. 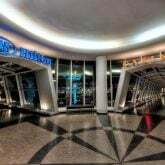 Unwind at hip nightclubs, and enjoy one of the largest gaming floors in the world at Fallsview Casino. Peruse stylish shops, go for a peaceful swim, or indulge in spa treatments. Our attentive staff will assist you with every detail, and extend the kind of hospitality that makes each guest feel truly special. 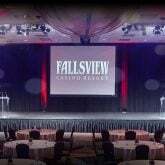 Together, Hilton Hotel and Fallsview Casino Resort look forward to welcoming you to Niagara Falls.